Curious about homeschooling? Who does it, how, why, and where to start? 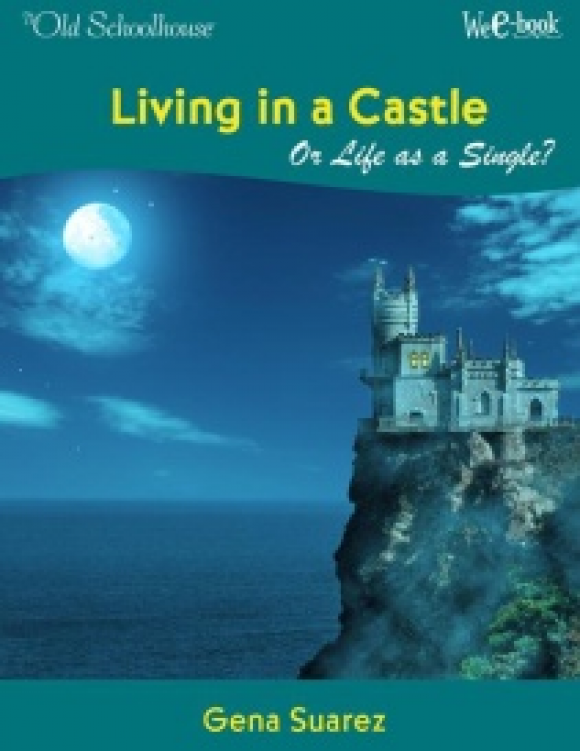 This eBook answers those questions and more! How will you help your child discover what he will be best suited to do after he leaves home? 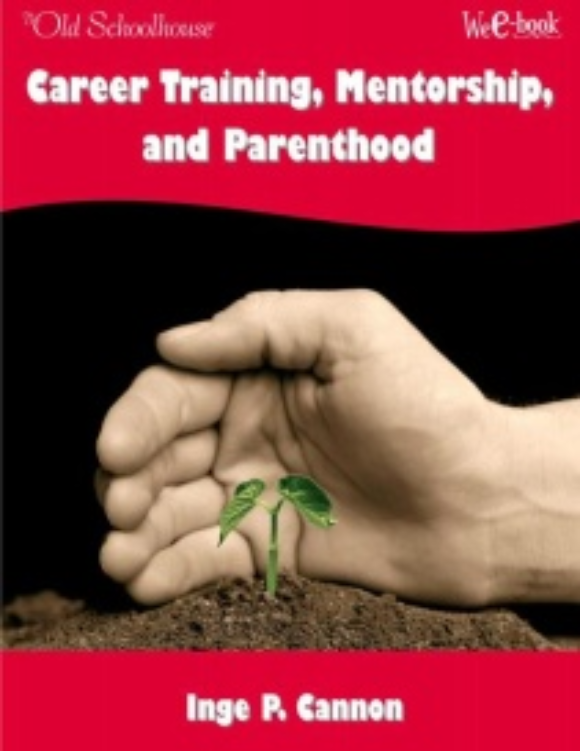 What are the most important things to consider when helping your child decide on a career? Learn suggestions from those who have traveled the same road. Do the words homeschool and high school make you a bit uneasy? Are hints of weakness discouraging you? 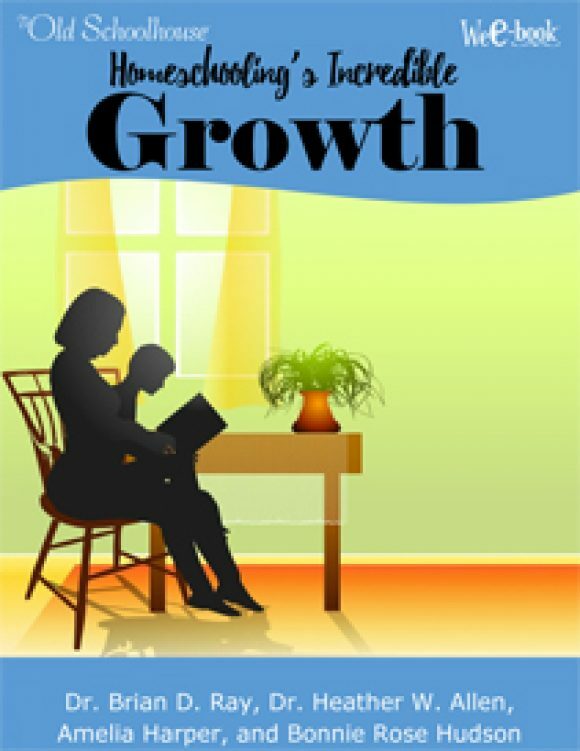 Walk through the challenges of homeschooling through high school with these books and God leading the way. 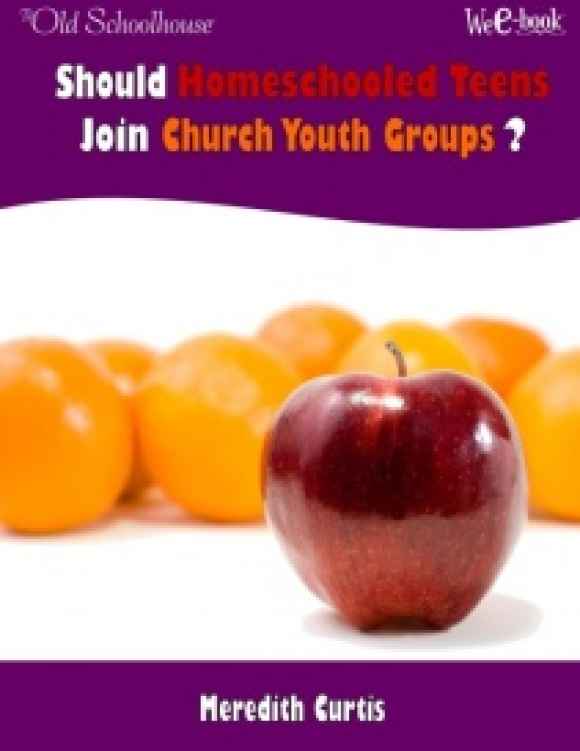 Should Homeschooled Teens Join Church Youth Groups? What is the role of teens in the local church? Have you struggled with the idea of church youth group for your teen? What other options are available? Search out the answers to these questions in this WeE-book™ . 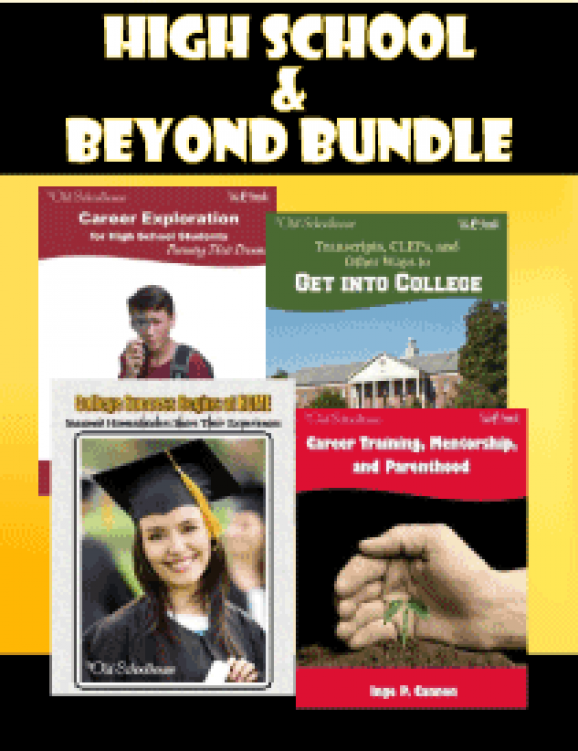 Is college the only option facing your high schooler these days? Discover the nuts and bolts of pursuing an apprenticeship in this E-Book. Look into whether apprenticeship is the right fit for your child.